USA BMX is seeking hosts for its national events, part of an annual 30-race National Championship Series, which spans across the United States and Canada. These events occur over weekends and include races on Friday, Saturday and Sunday, with 800–2,000 attendees per event weekend. 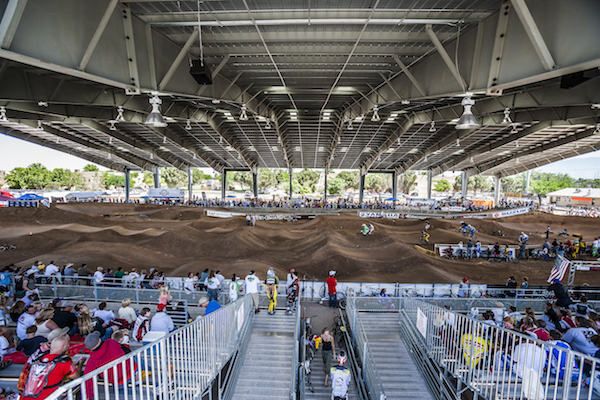 Approximately two-thirds of the 30 national events are hosted at USA BMX–sanctioned tracks, while the rest are hosted in arenas, civic centers, expo halls and equestrian areas. For more information, contact John David, USA BMX chief operating officer, at (480) 961-1903 ext. 112 or john@usabmx.com. 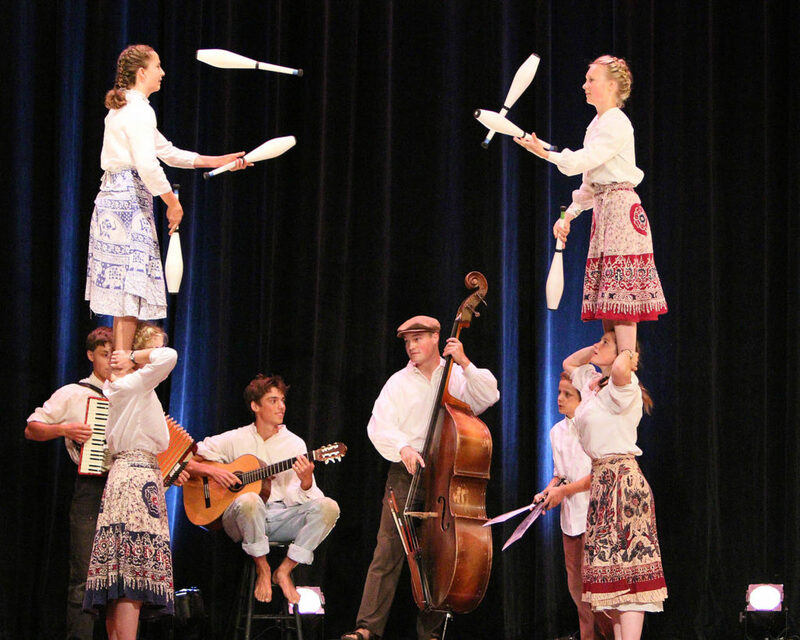 The International Jugglers’ Association is seeking host cities for its weeklong annual festival in 2023. Preferred dates are July 15–21 or July 22–28. Requirements include a 20,000-square-foot space with a ceiling height of 18 feet that will be open 24 hours from 10 a.m. Monday to noon Sunday; three or four 1,500- to 2,000-square-foot workshop rooms adjacent to the main space for daytime workshops; up to 60 six-foot or eight-foot folding tables and up to 50 standard folding or banquet chairs for vendors; and a live performance proscenium theater that can seat 700 to 1,200 people. For more information, contact Mike Sullivan, IJA Future Festival site coordinator, at (972) 333-3532 or festivalsite@juggle.org. The NAIA Competitive Cheer and Dance National Championships requires floor space large enough to accommodate cheer matting and has theater- or arena-style seating for a minimum of 750 spectators. Cheer must have nine strips of carpeted matting equaling 42 feet by 54 feet. Dance should have a wood or marley floor with dimensions of 40 feet by 53 feet. The championships are expected to bring in 450 athletes and approximately 1,200 fans. Dates for the event are March 12–13, 2021, and March 11–12, 2022. Contact Hannah Harmon, NAIA championships manager, at (816) 595-8000 or hharmon@naia.org. USA Synchro seeks a host for the 2020 U.S. Masters Championship. Venue requirements include a FINA-compliant pool; a separate warmup and practice pool with some deep water or similar area divided from the competition area by bulkhead and screen; and seating for 300 spectators and participants, above deck level. Last year, the event generated nearly 17,000 live views of a webcast. All bid applications must be sent to events@usasychro.org. For more information, contact Jennifer Hawkins, USA Synchro finance and contract administration director, at jennifer@usasynchro.org or 719-866-2219.